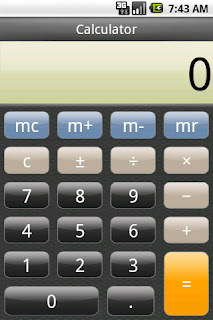 Stormin Dorman Productions: Calculator 0.4 is on the Market! 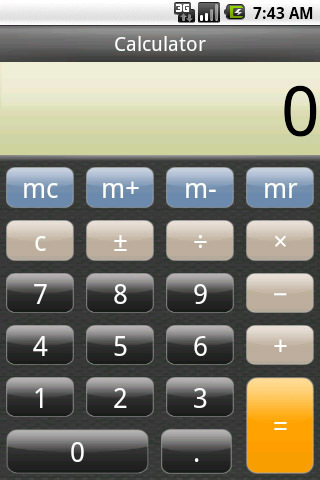 Here is the initial release of my simple but beautiful calculator app. 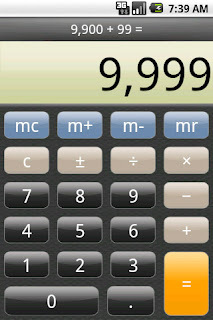 I tried to mimic the look and feel of the iPhone's calculator app while adding some additional functionality of my own. It only works in portrait mode right now but I plan to add landscape in the future. 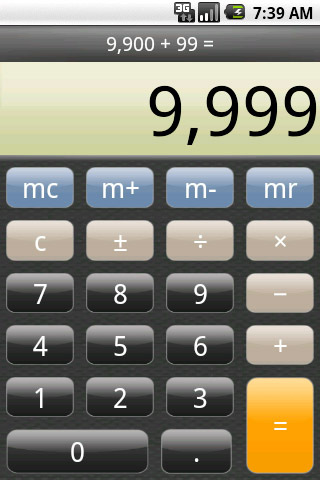 This app will be free for a limited time to celebrate its release. 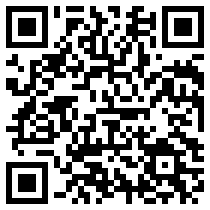 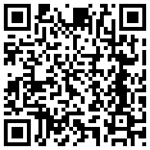 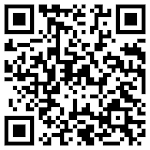 And finally here's the qr code for your phone!